Popcaan went HAM on a hotel in Montego Bay last weekend after her and his entourage got kicked out. The Unruly Boss posted an angry clip on Instagram that has since been deleted letting the management at Half Moon Hotel in Mobay know about his grouses. According to Popcaan, he booked a Villa from the famous hotel as he was in town for a big performance at Reggae Sumfest. He added that upon his arrival, he was barred from entering the property despite booking in advance and paying US dollars. A rep for the hotel said Popcaan arrived with a excessively large entourage and they asked him to book a second villa to accommodate his crew, and he refused and stormed off the property. 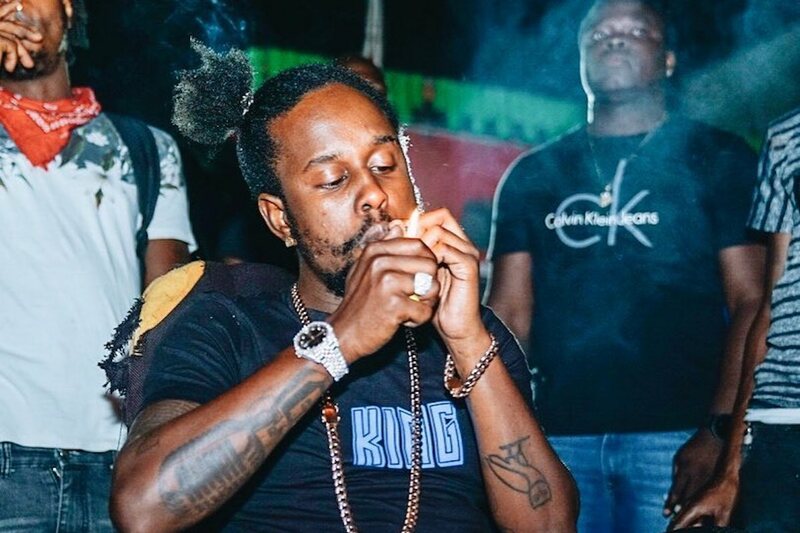 Despite the incident, Popcaan delivered a solid set at Reggae Sumfest on Friday night. #popcaan wasn’t having it after being kicked out hotel.